Who are The Groovy Framing Elves ™? A s Jackson’s Gallery began to grow exponentially and enjoy an international reputation it became apparent that despite her many excellent qualities, The Colonel (Karla Elder) was going to need staff. 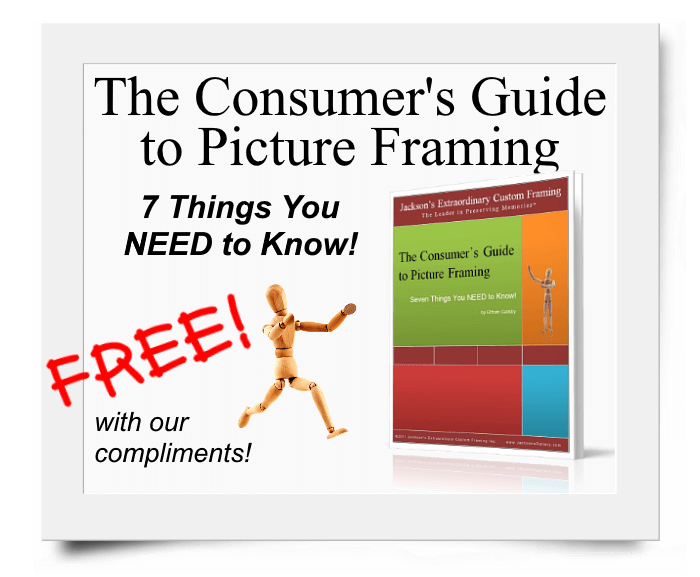 What Makes a Top Grade Picture Framer? What qualities and traits combine to make a framer par excellence? First off, they needed to have the work ethic and determination of a Scottish Army Mule. Secondly, they needed to be clever and industrious to be able to deal with constant challenges and changing conditions. They needed to have Pride in what they do – something they’d be proud to be associated with and happy to put their name on…every Elf signs a tag on the back every piece they frame. They needed to be politely immune to the irrational whims of a man-child artist who seems to get cockamamie ideas every other day (that’d be Owen). They needed to excel at many different tasks – they may be cutting glass one minute, answering phones another, entering data on a spread sheet, fixing something Owen broke, or helping a custom framing client choose the perfect framing to compliment and protect their grandfather’s war medals. 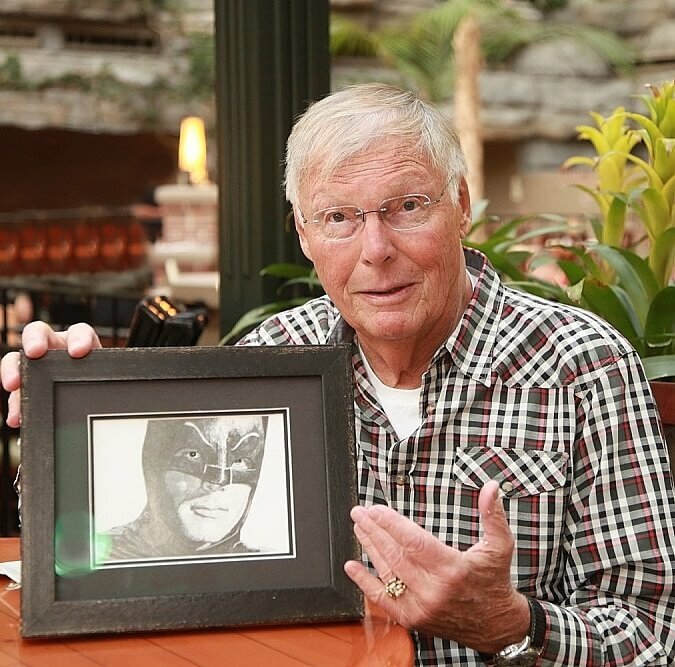 And they needed to be superhumanly tough – they may have to shovel snow (The Artist claims to have a bad back), they have to haul around cases of glass, pallets of matboard and cords of frame…and remember: The Colonel’s lash bites deep! And if they managed to find one, could they find more? Several years ago one of Owen’s lifelong friends got press-ganged into service for The Income Tax Man as an auditor, and it turns out that Santa Claus has been having some problems. If you asked Karla and Owen’s sons, they‘d tell you the world is a different place than it was when all those Christmas carols and TV shows got made. Since kids today are all video games and action figures and wouldn’t know what to do with a wooden soldier that doesn’t come with a flamethrower or a Mountain Action Command Fortress, Santa has moved away from manufacturing and into distribution…he no longer makes the toys – the toy companies ship to him and he distributes them to a grateful world on Christmas Eve. But ol’ St Nick hasn’t kept hep to trends in taxation, especially something called ‘Change of Use’ and other vile things The Taxman has dreamt up, and the old “my reindeer ate my returns” excuse isn’t flying. Anyhoo, after his latest trip to The North Pole to audit the old chap, his buddy told him that St Nick is also in hot water for his hiring practices; Santa’s not exactly an equal opportunity employer…he’s only been hiring Male Elves and is not only facing discrimination charges, he’s almost got a full-on She-Elf revolt on his hands. Ha! Jackson’s found the answer to their staffing problems! On his way back from Costco one day, Owen took a right and began the long trek north. Three weeks later he showed up at Jackson’s with a truckload of Groovy Framing Elves™, fresh from the North Pole, primed and ready for duty. Then they got their cousins, The Shoemaking Elves, over from Saskatchewan to come and show them the finer points of high-output, quality production…but the name ‘Shoemaker Elves’ was a little misleading; it sounds nice and poetic and gingerbready, but the other name they have is…Leprechauns! As soon as they’d taught the Groovy Framing Elves™ about high-end production framing they hit the booze and began acting like salesmen on convention! They tottered around singing blue limericks in white shoes and golf slacks. They shocked each other with joy buzzers. They swung between ringing peals of laughter and great shuddering sobs. Then they began dancing that drunken degeneration of ‘The Twist’ that happens to uncles of the bride after the sixth drink. The end came when one little blighter who had a bad combover and a boozy red nose tried to goose The Colonel. She let out a hoarse battle cry and, wielding a T-square like a battle-axe, fell on the drunken revelers with a ferocity that had to be seen to be believed. The Leprechauns scattered like roaches back to Saskatchewan and Jackson’s got down to business. The Groovy Framing Elves™ took to the work like a puppy chasing its tail and surpassed our highest expectations! 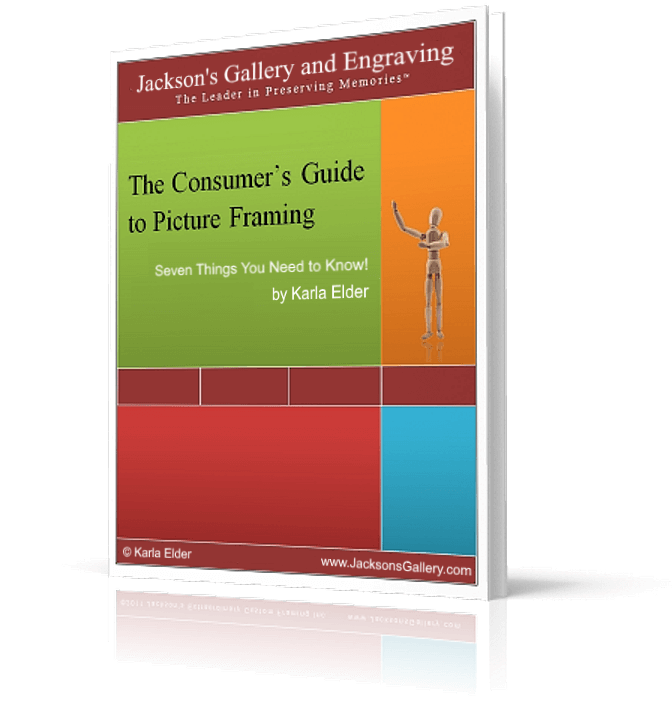 And that’s how Jackson’s Gallery has become one of the highest volume retail picture framers in the country – Elf Magic!